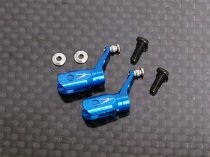 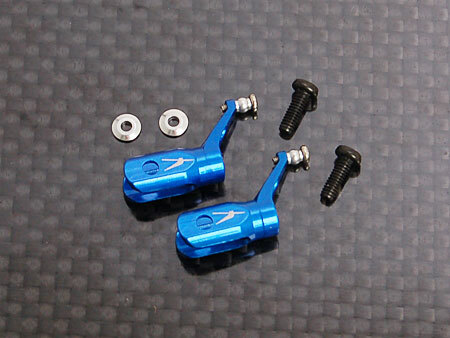 These parts are made of grade 7075 Aluminum alloy; it is much more durable and hard compared to grade 6 type materials. 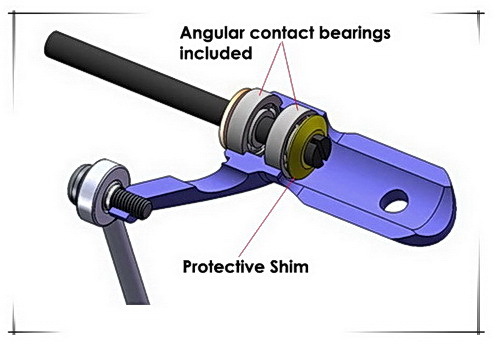 Angular contacted bearings are pre-installed to blade grip; these bearings are capable to accommodate radial load and axial load at the same time. 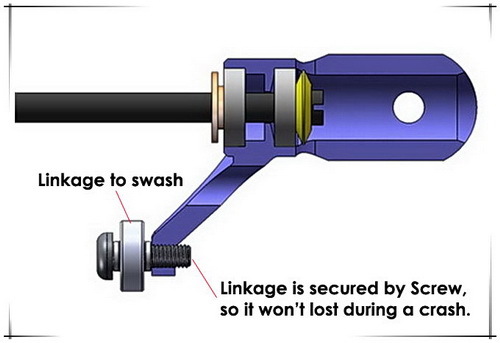 It can ensure smoothness of the movement of blade grip even under high pressure force. 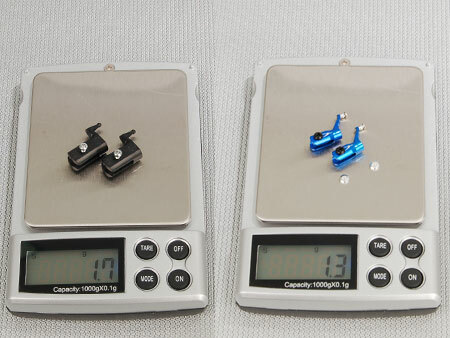 And this type of bearing is much more durable compare to ordinary bearings.